An improving economy raises hopes for IWF 2012 with attendee registration up 40 percent over the last show. The International Woodworking Machinery & Furniture Supply Fair (IWF) will take place August 22-25, 2012. With an announced 40 percent increase in early attendee registration in comparison with 2010, as well as approximately 850 exhibitors that have contracted for exhibit space occupying more than 365,000 net square feet, expectations for this year’s event have been raised. IWF the largest woodworking technology tradeshow in North America, is held every other year at the Georgia World Congress Center in Atlanta, GA, and is ranked among the largest trade shows in the world. Recognized around the world as one of the predominant events for introducing and selling manufacturing equipment, supplies and innovative new technology, IWF attracts visitors from every level of the industry and over 80 countries and all 50 states. IWF 2012 will offer woodworkers more than three dozen educational courses, from basics in wood finishing and production to marketing strategies, business management and best practices in lean manufacturing. Education tracks include business management, manufacturing, furniture, marketing, sales and wood. Some representative topics include Wood 101, sales and marketing; shop automation; lumber specification; lean production; mass customization; local markets for selling cabinets, furniture and millwork; wood protection for the forest products industry; working with designers and architects; and many more. IWF will feature five Symposiums on August 21 and an expanded educational session program, which begins August 22. The Cabinetmakers Association (CMA) also will offer certification sessions for the first time at IWF. Education discounts will allow attendees to buy one Symposium and receive one free session, or buy one educational session with the second session discounted 50 percent per individual registration. For the first time the CMA will offer expanded live sessions at IWF for its new CMA Professional Certification Program. Curriculum sessions contain required knowledge to pass testing. CEU sessions are elective sessions; a person enrolled in CMA’s certification program is required to earn 4.0 CEUs per year and to pass applicable testing. Also, members of the Association of Closet and Storage Professionals, (ACSP) will share their knowledge with woodworkers, looking to build on or break into the home storage niche, during an all day class on August 21. For information on other courses offered at the Education Conference or to register, visit iwfatlanta.com/education. Seeking to appeal to the increased interest in IWF 2012, the show announced several discount programs, allowing visitors to receive deals on registration, housing, dining and attractions during the trade show. Numerous travel deals for IWF 2012 are available including a 10 percent discount with Delta Air Lines: Attendees with flights originating from the United States/Canada can use the code NM8L6; flights from all other countries can use the code NM8MG. Reservations can be made online at Delta.com or by calling (800) 328-1111. American Airlines is also offering discounts on airfare for IWF 2012. Attendees can reference the discount code: 2482AW via AA.com or by calling reservations at (866) 205-1649. Twenty-one finalists have been selected out of 80 entrants in this year’s Challengers Award. Since its inception in 1966, IWF has recognized industry innovation through the unique Distinguished Challengers Award awards program. Initially called the “Challenge to Change” awards, the biennial awards program honoring progressive product pioneers, was renamed the Challengers Awards in 1970. Over the 23 editions of IWF held to date, 156 awards have been doled out for products entered by exhibitors from all over the world. The next class of seven Challengers Award winners will be announced August 22. 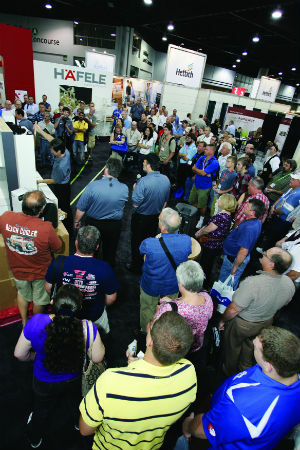 Woodworking Network teams with IWF 2012 to roll out the red carpet as the Official IWF 2012 Show Videographer. Join us at Booth 2429, the Innovation Soundstage, for an online interview about your shop, what brought you to IWF, what’s new in your business, and hot ideas you’ve seen at the show or would like to share. Woodworking Network’s roving cameras will capture footage of show floor activity, and attendee reactions to product introductions around the show. The Woodworking Network Market Leaders Forum will take place Thursday, August 23. Top wood manufacturing business executives, selected from among the WOOD 100 and Wood & Wood Products Market Leaders, will gather for the reception and discussion. 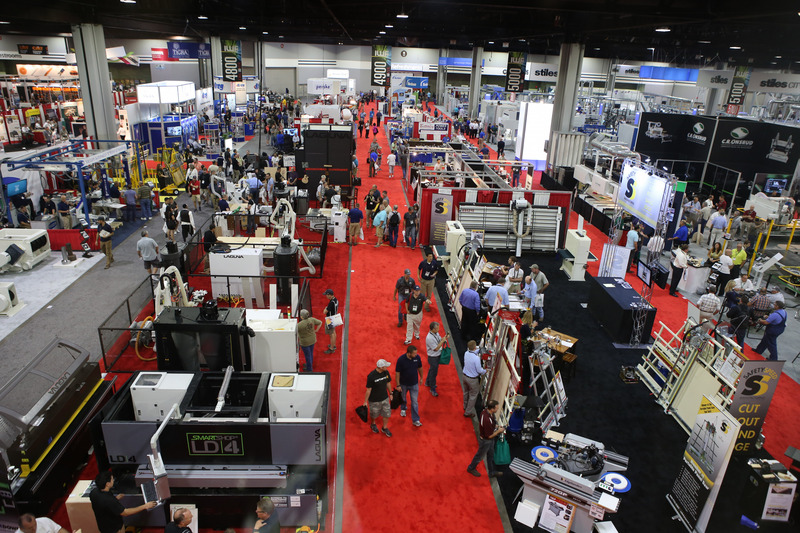 Woodworking Network also is issuing a Passport to Innovation — have your passport stamped at a list of key exhibits, then receive coupons good for discounted food and refreshment at local restaurants, and be entered in a drawing for a free iPad. 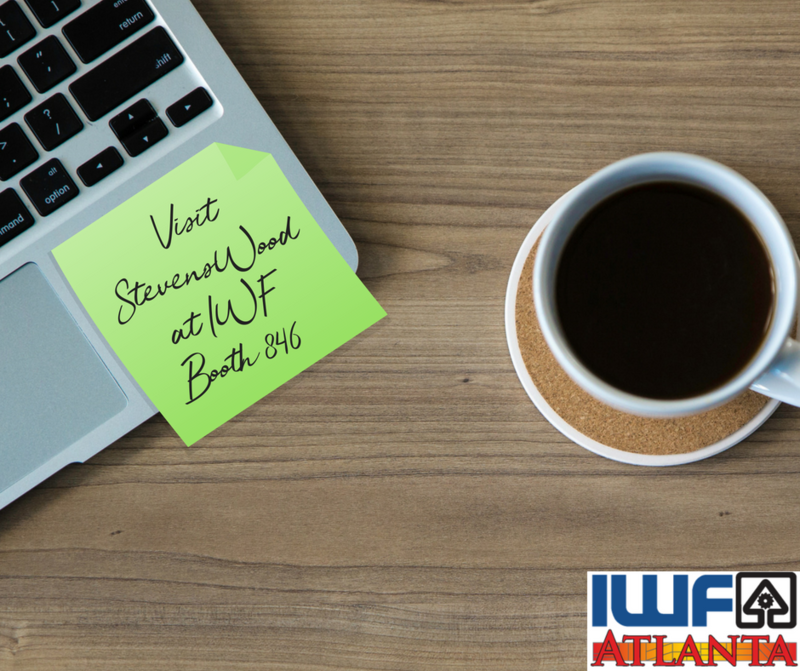 To register for IWF 2012 visit IWFAtlanta.com.